Manny and I had another opportunity to sit and curate a mix. After a few hours and a bottle of Henny later, this mix came to be. 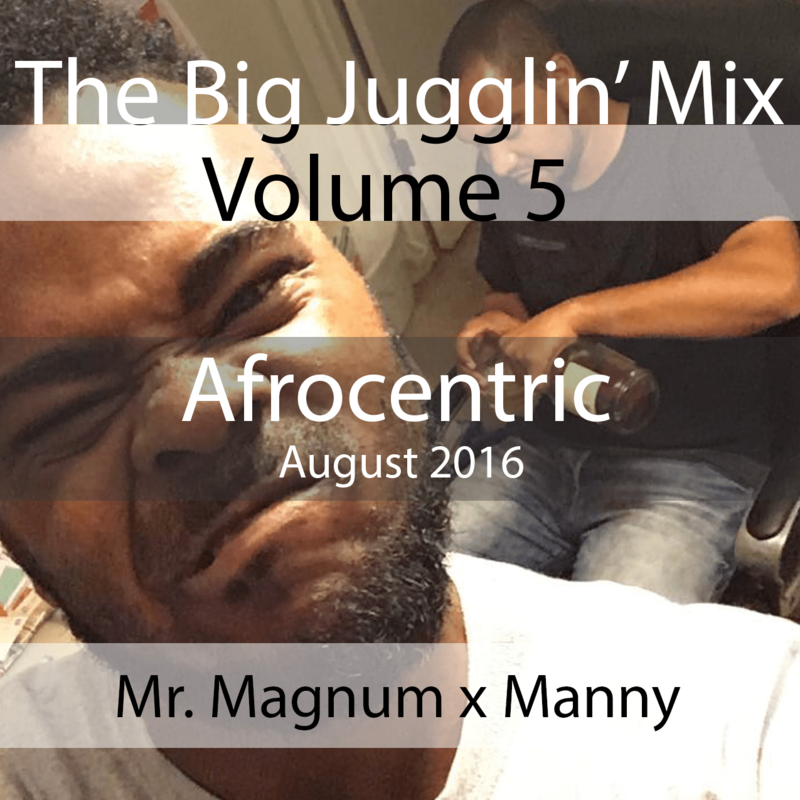 A blend of afrobeats, with a splash of dancehall and hip hop…. Let me know how you feel!